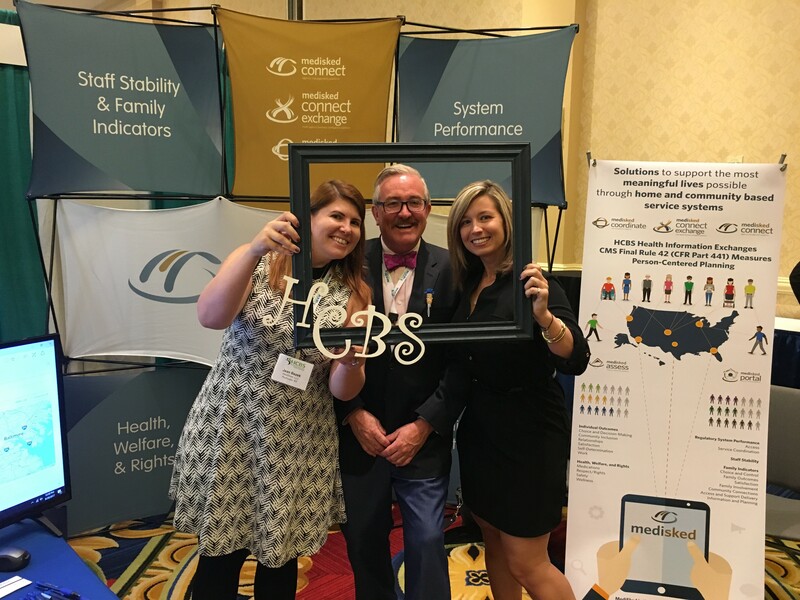 Members of the MediSked team were in Baltimore, MD this week for the Home and Community Based Services (HCBS) Conference. We learned and worked with 1,500 state directors, advocates, self-advocates, and federal partners from all 50 states, DC, Puerto Rico, and Guam. 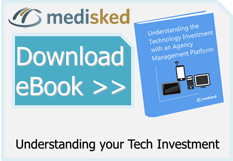 Interoperability is defined as the ability of systems and devices to exchange and interpret data. Many states use Health Information Exchanges (HIEs) which allow providers and patients to access and share electronic medical information. The real-time sharing of health information among an individual’s integrated care team, including providers, doctors, nurses, pharmacists, hospitals, and others, allows for a 360 degree view of a person’s history to improve outcomes, increase transparency and efficiency, and empower individuals. 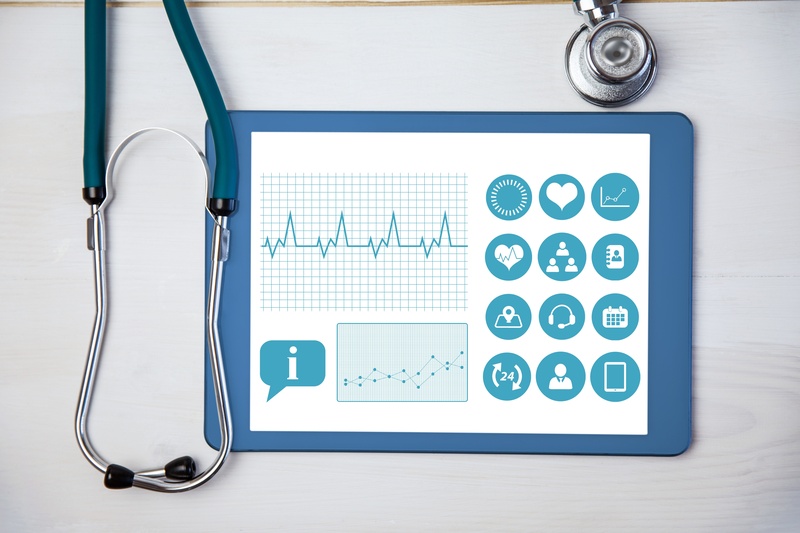 The ability to view social and human services data in tandem with medical information to provide care that is informed by all of an individual’s experiences.